Yum! we make something like this with peanut butter and cacao; it may br pricey, but a little goes a long way, and it's healthier too. 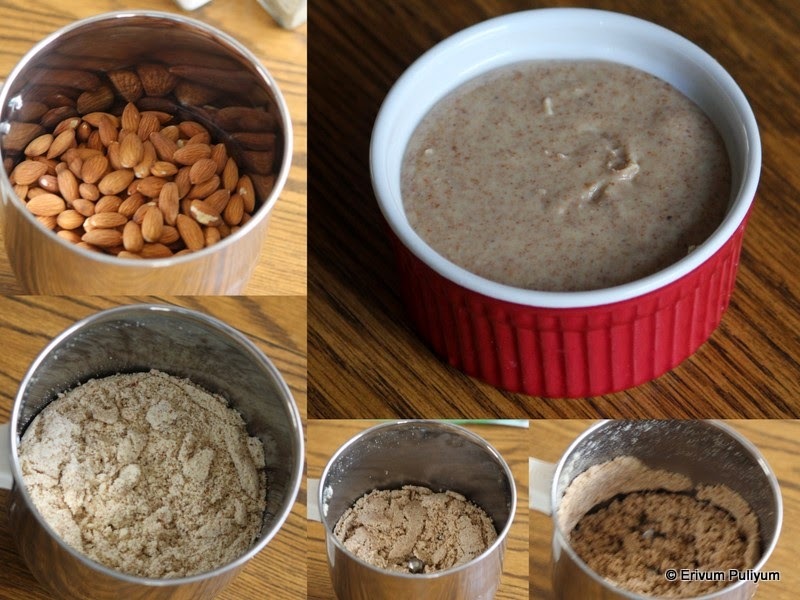 Congrats, you succeeded making a spread that helps to incorporate almonds in to your kid's diet. Thank goodness finally there is a healthy alternative to nutella. Wish i get a bottle of this homemade spread..
its waaay better than store bought, looks so delicious, have to try this soon. Innovative and very unique recipe. Very useful post..yummy looking spread. Looks good Julie will try this soon.I used condensed milk. Very nice recipe Juli, love this almond and chocolate spread very yumm. THis looks amazing! The notes are super helpful too. I am saving this recipe to make at another time! Hi, dear Julie. First of all, thanks for your comment. I appreciate it very much. Now, you know me better. 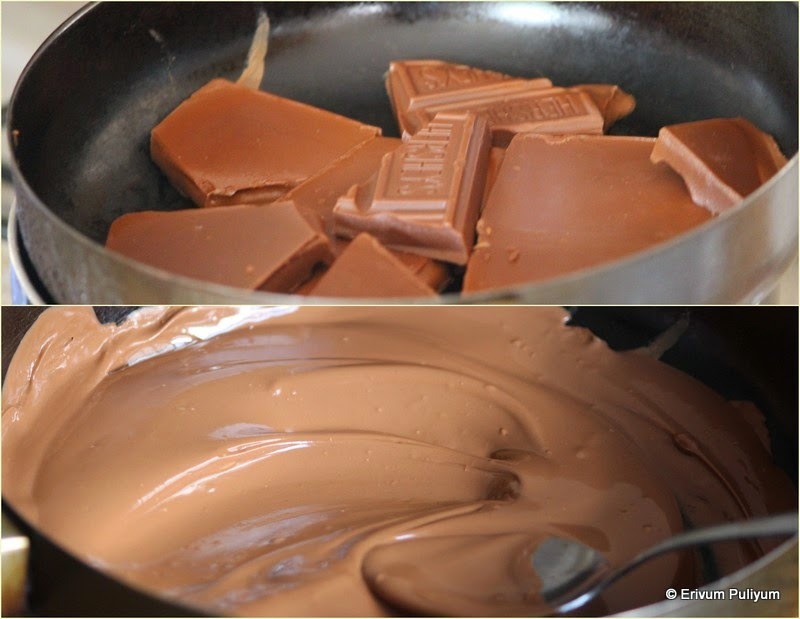 I'm very fond of chocolate and almonds, so that your cream is a must. There is no butter in it and I think, I'll could prepare it and taste it, taking care of not eating the whole jar because I love it!. made it Julie. Elder one liked it younger one did not. Plan to make it often.Thanks.